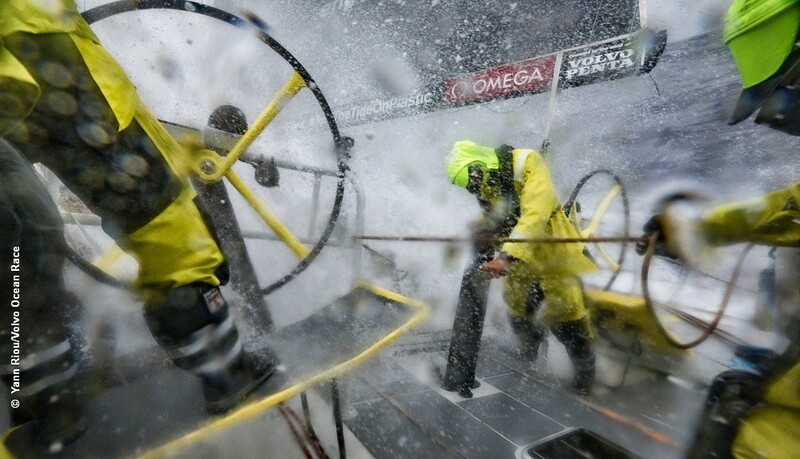 The 2017-18 Volvo Ocean Race has been shortlisted for the 2019 Yahoo Sports Technology Award for technology-led innovation across the international sports sector. The record-breaking 2017-18 edition of the Race, included dedicated Onboard Reporters on every boat work around the clock to tell the story of life onboard and transmit back to Race HQ in Alicante as it happens – delivering an immersive experience for Race fans around the globe. Key numbers from the event include some 111 million unique sessions on the race tracker, 194 hours of live coverage produced from all over the world, and 1.9 billion impressions across the race’s social channels. The Yahoo Sports Technology Awards is held annually as a competition to highlight outstanding advances in the industry, the Awards is run by the Sports Technology Awards Group and judged by over 40 leading influencers from the world of sport. The 2019 ceremony will be hosted at the Roundhouse, London, on 2 May 2019.